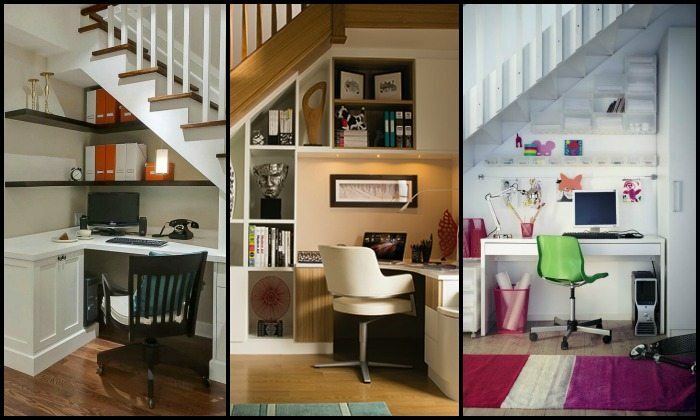 Want to put every inch of space in your home to good use? 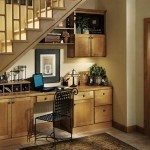 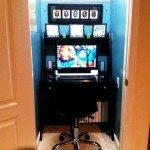 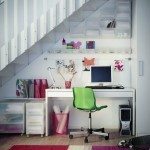 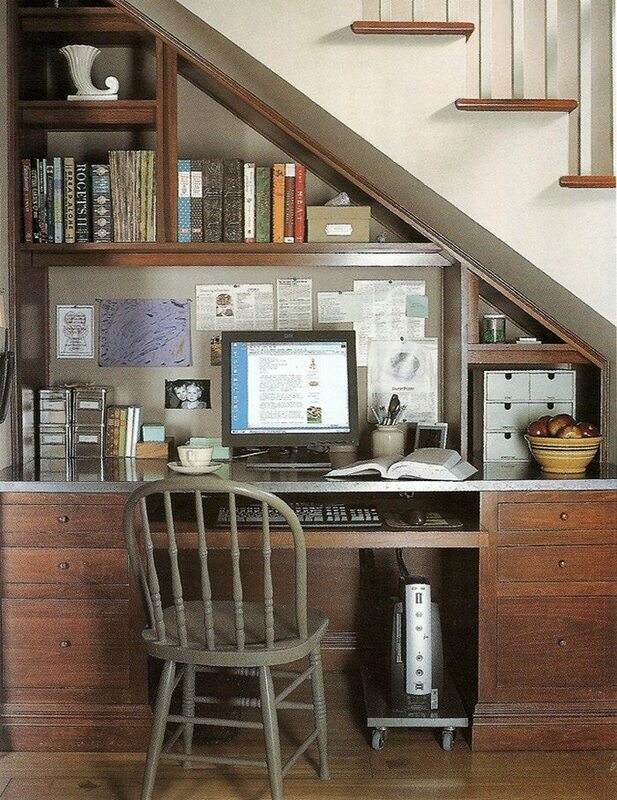 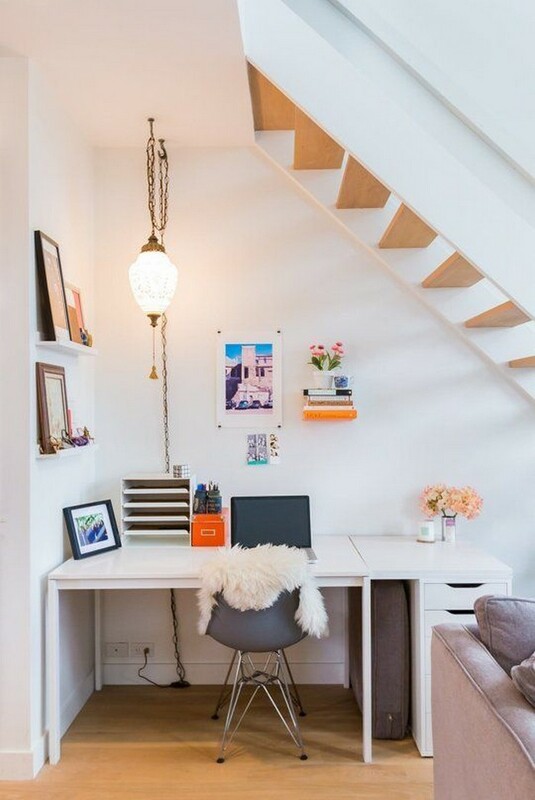 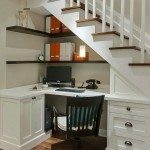 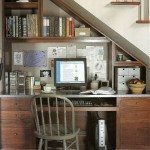 An under stairs home office is one idea you can do especially if you work from home. 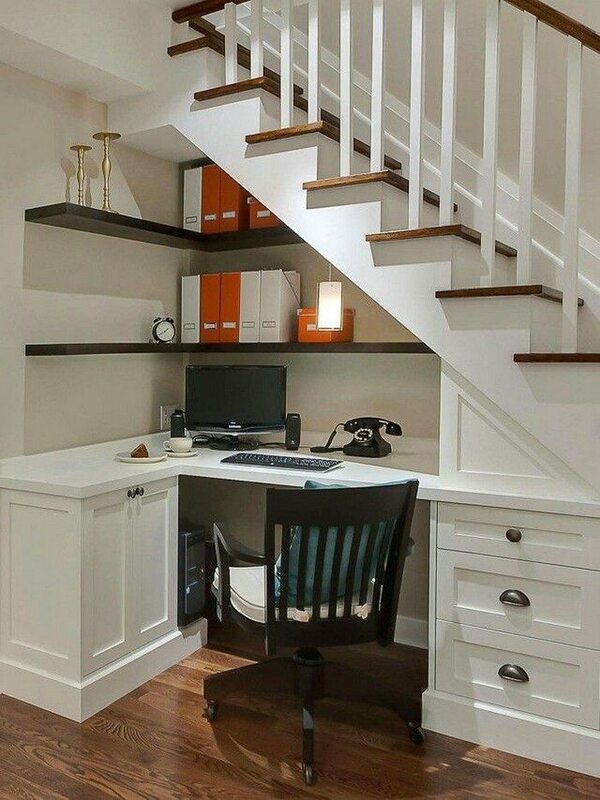 There’s a lot more space under those stairs than you realize! 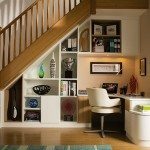 The space under the stairs is one of the most commonly underused parts in a house. 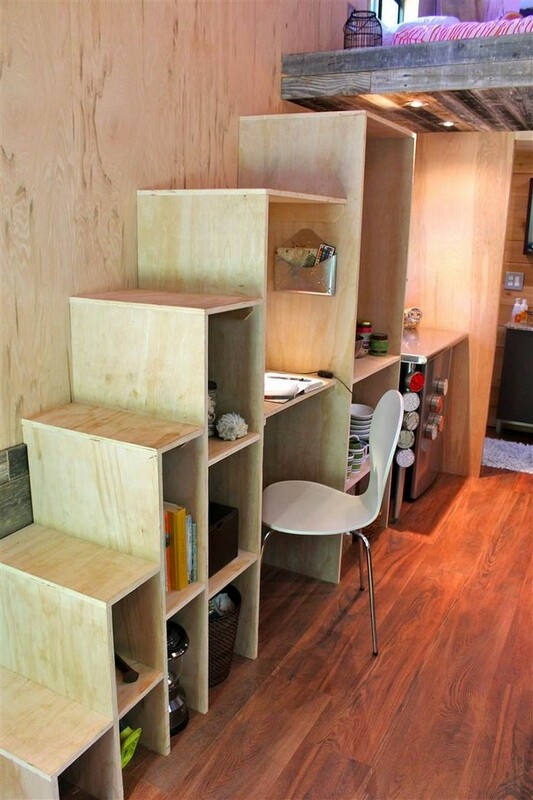 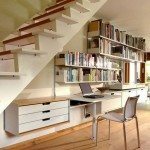 Because of the height limitations created by staircases, we tend to just use that space as storage. 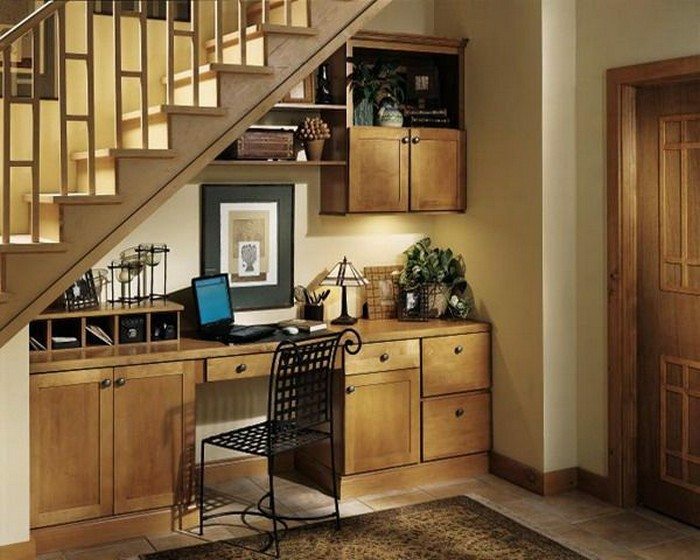 Others simply put a display/hallway table and decorate it with photos and other display items. 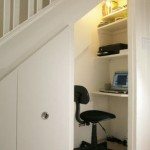 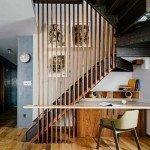 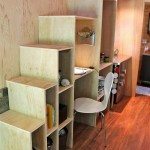 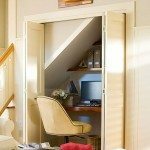 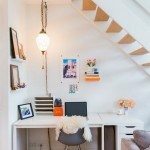 While those ideas are great, turning the space under the stairs into a home office is one of the more clever ideas for those who need a dedicated work space at home. 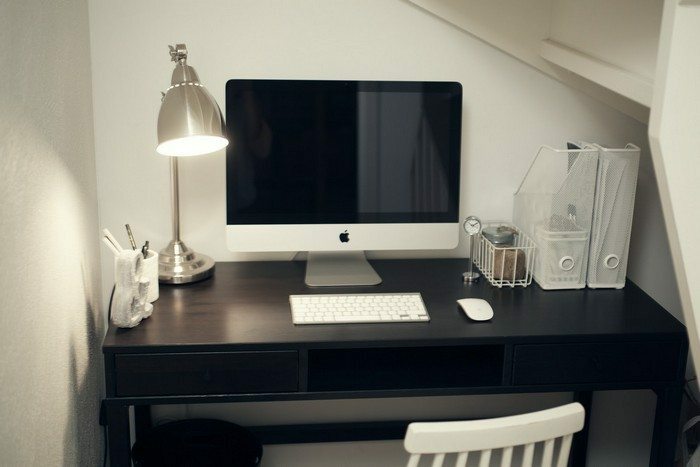 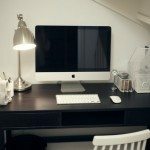 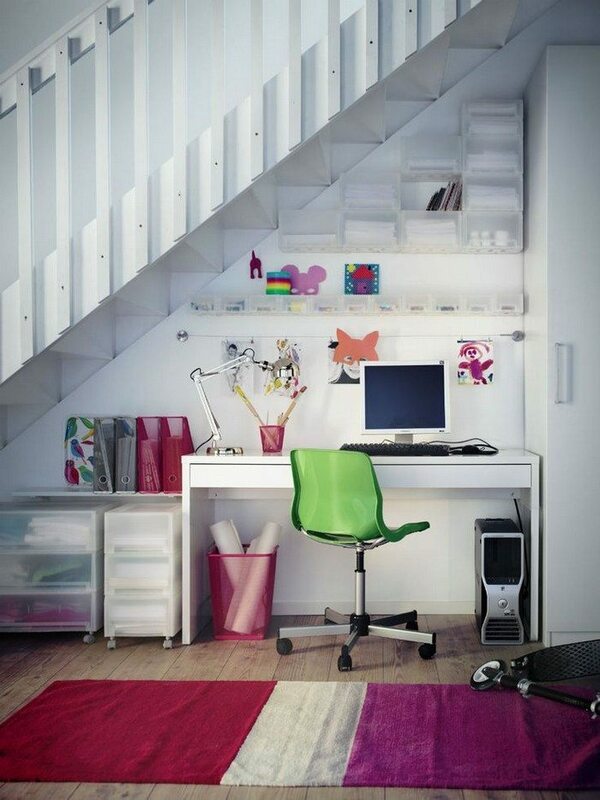 Working from home but don’t have a spare room to use as an office? 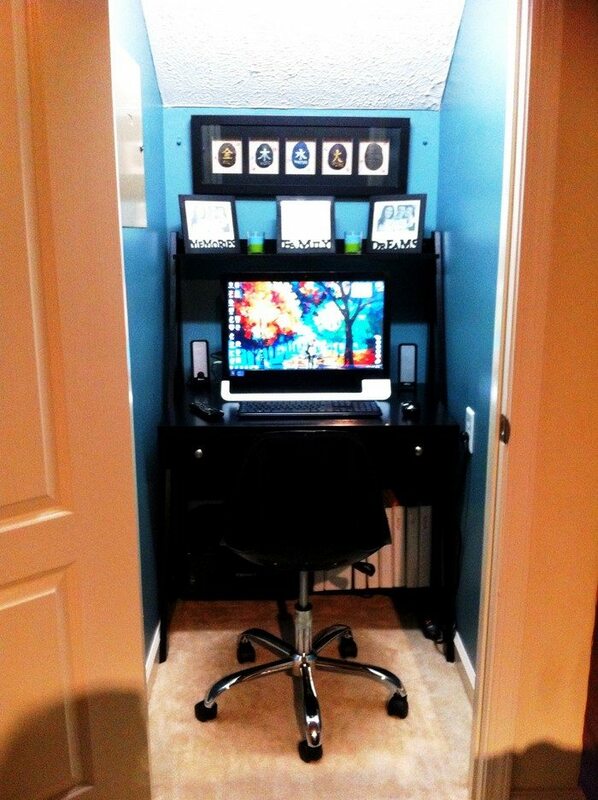 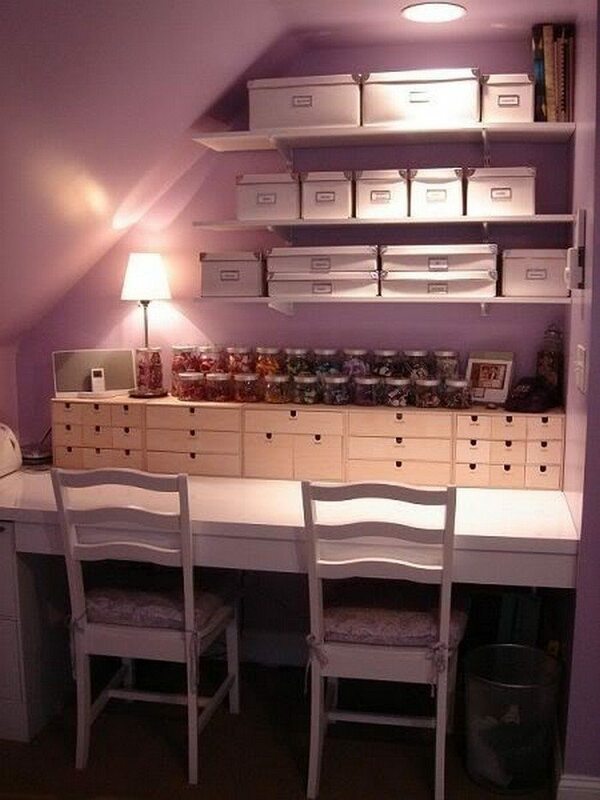 Or perhaps you need an additional work area for a family member? 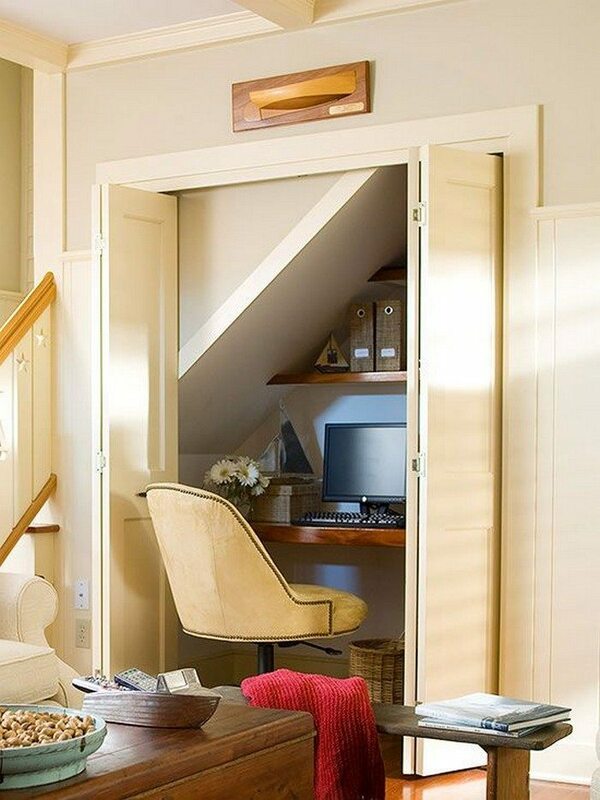 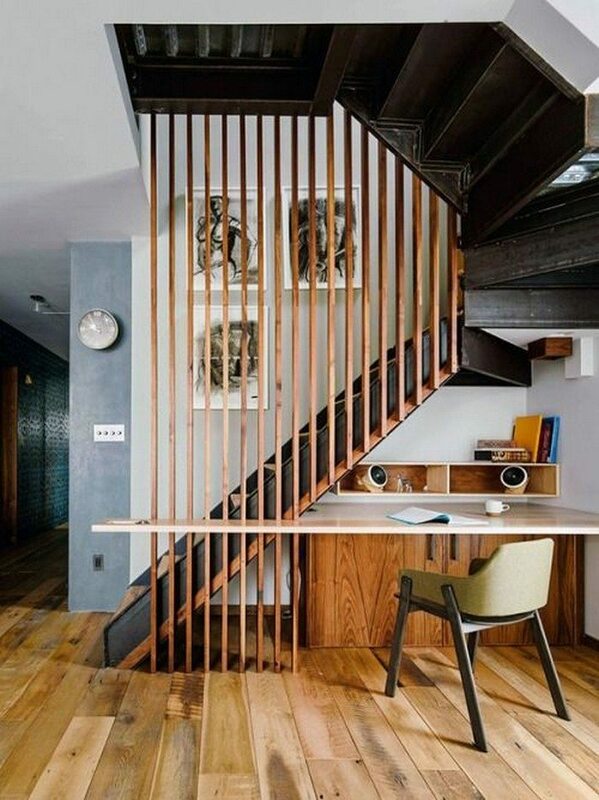 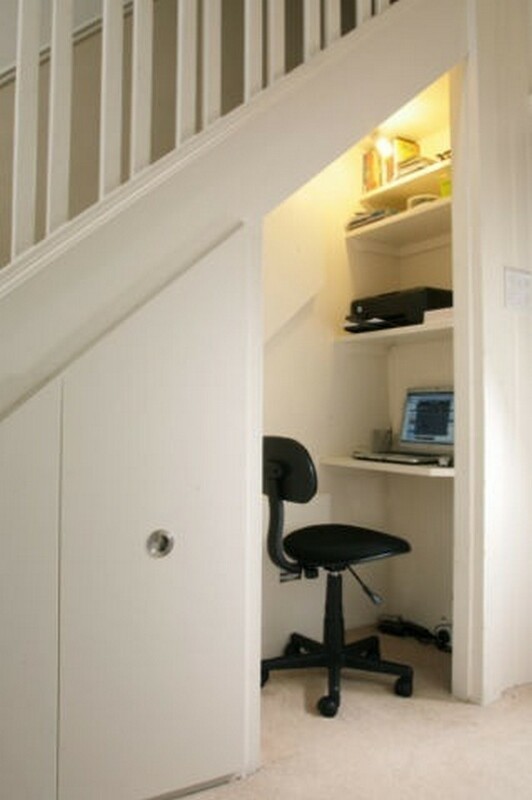 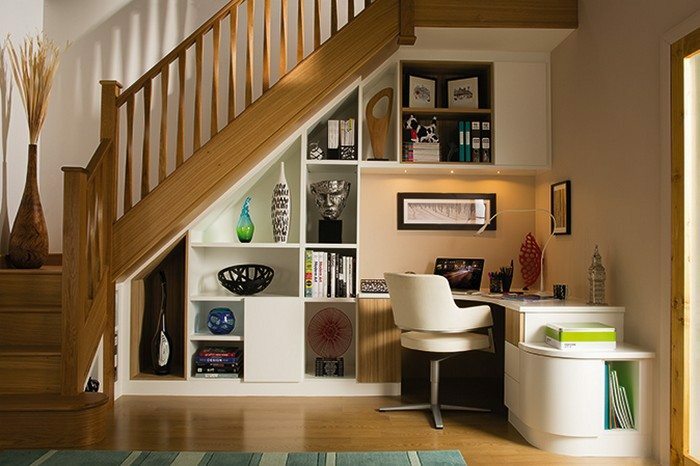 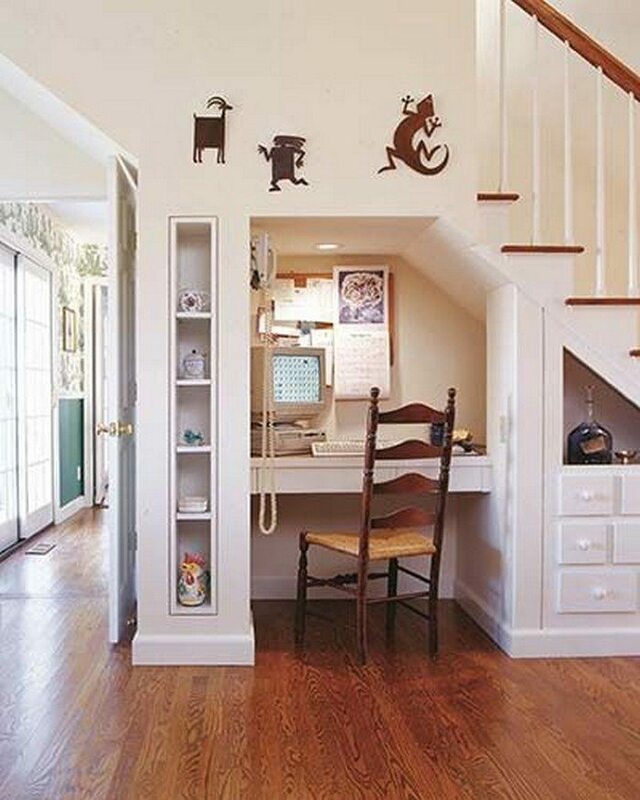 Take a look at that space under your stairs which you might be able to convert into a home office! 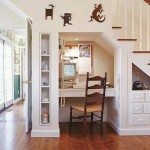 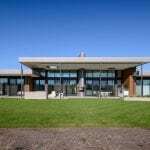 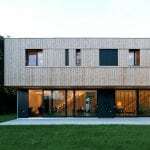 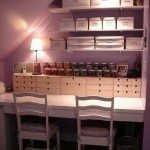 Next article24 Creative Workspaces for Two!